One wise man once said that nothing is as motivating as doing (for a job) something that you love. Mike Katwere Jemba who likes to refer to himself with his stage alias “JembA” has a dream to prioritize society’s views and reception about particular performing arts especially Poetry and make it a full scale earning scheme for people talented in it without having to juggle it with a myriad of side hustles. 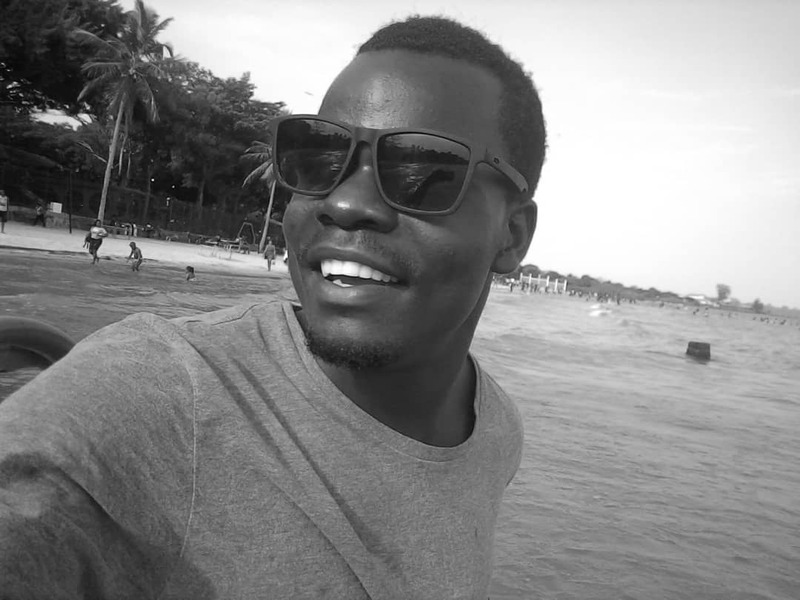 Born 24 years ago in Masullita village in Wakiso district, JembA first developed passion and love for poetry around 2007 in his primary school and like they say, the rest is history. At the moment, he believes the best way to beat traffic jam and enjoy your ride home in the evening is by listening to his poetry as you drive on. Ambitious? Your guess is as good as ours. Fast forward to current times and the man is steadily progressing in his passion for the art. At the moment, he even has an album in his name. Released on 8th August, 2018, the album that’s titled “Clara The Ghost In The Rain” has ten (10) pieces/acts namely Clara The Ghost In The Rain, Dear Mom, Dear Sister, Love, My Heart, My Heart (remix), Sometimes, The East Rain, The Trail and The Worst In Me. Like all performers destined for greatness, he didn’t relax once that anthology was done. On 20th November, he released a new single titled “A Letter To Atimango” that is basically a love story/poem inspired by a guy who fell in love with a girl but never told her about his love interest. Running for 6 minutes and 17 seconds, the poem portrays ancient love and beauty, and very awesome imaginations. 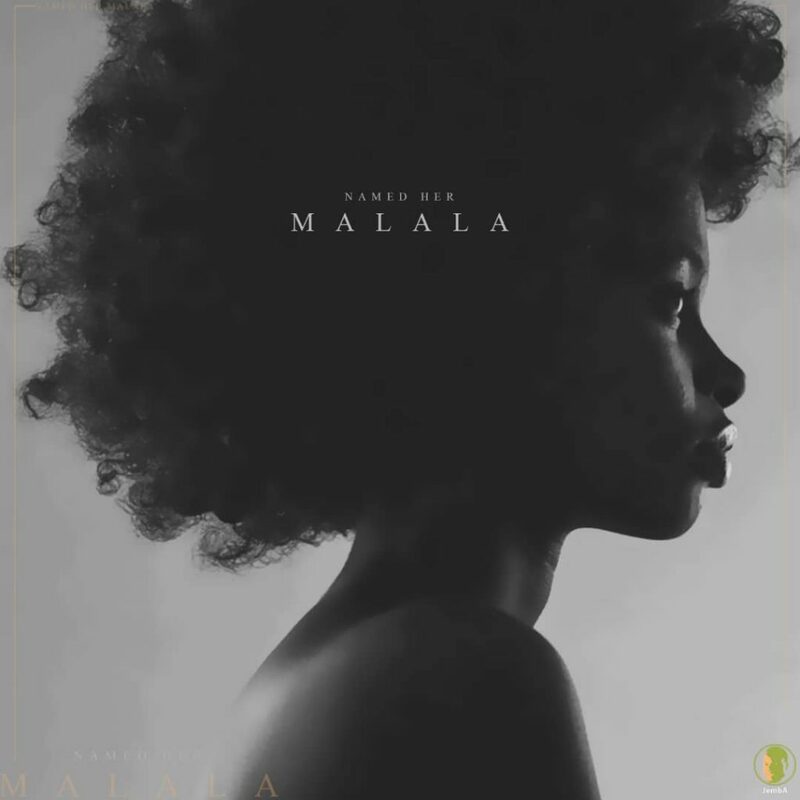 Yesterday, December 17th, JembA released another single titled “Named Her Malala” that he themed love also. If he were not a dude, he would definitely be our version of Adele but alas! “Named Her Malala” is not about Nobel Prize winner Malala Yousafzai although that’s what we first thought also. Instead he rhymes along a preacher that artfully identifies his lover in a congregation but it’s filled with rich imagery and symbolism of the modern times and complexities of getting husbands to church since they (churches) are mostly filled up by women and children. Praise your gods today however because you’ll not struggle to find JembA’s works. They are on all the major digital stores: Spotify, Deezer, iTunes, Tidal, Amazon, Pandora and Apple Music to mention but a few. If you’re a performing artists out there struggling to make ends meet, don’t despair. When the sun rises, you’ll see victory and success.